Mobile Technology is a power bank for the economy. Everyone is in rush to boost the business with specialized management skills having different solutions in mind so they are looking for Ready-made Web & Mobile App Solutions or a Mobile App Clone Script for Android and IOS. 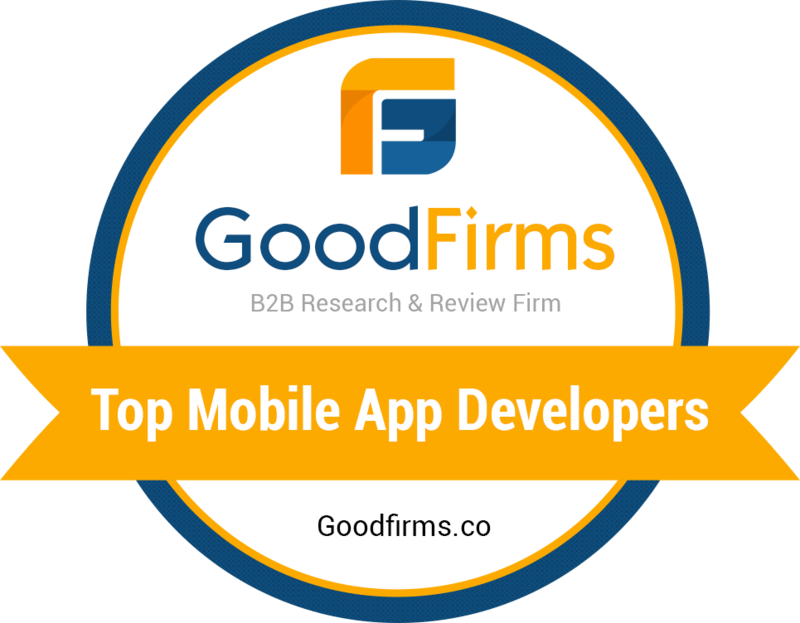 Are you looking for Top Mobile App Development Agency India? Here in this article, we going to discuss about Krify apps related to Messaging, business, medical, job search and Dating. Each one has their own factors and features to take into consideration. Say goodbye to emails and hello to messaging. Mobile messaging apps are more popular than ever as they add social networking features, improve security and compete to meet the demand for free mobile calling and text services. Our smartphones enable constant and instant communication with your family, friends, and even colleagues, but the built-in options out of the box aren’t the best thing to do. Almost all mobile messaging apps have provided rich service offering all kind of interactions with others, from free text messaging, to free voice or video calling, to photo and file sharing with the added benefits of encryption, over both Wi-Fi and the users’ data plan. Krify being a leading ISO certified company has provided and developed many Custom Mobile Chatting & Messaging App Development Services. A business app is a piece of software specifically designed to solve a business problem. Apps tend to be incredibly user-friendly, so people with any level of knowledge or experience can use them well. The majority of apps are built within the mind and so you can use them on your mobile device, tablet or desktop computer, whenever you want and from anywhere in the world. If you are a small or big business, it’s likely you’re on the go a lot. So its crucial to have mobile apps that can help you to stay on the top of the things. Krify, a Custom business app development company from India had delivered their services to many in regular rotation as a business owner. You’re busy, your life is restless, you don’t have a lot of time for job search and you don’t want to be stuck to your laptop or use your work computer to job hunt. Just like everything else in your life, job searching has gone mobile and you can do it on the go. There is not much you can’t do with one of the apps that connects job seekers with available positions. Most of the application process can be done with your phone or tablet, though it can be cumbersome at times. You can seek and apply for jobs without using a computer. Taking it a step further, some of the apps will enable you to create a resume, match you with open jobs and apply directly from the app, saving the search time. Which apps will be the best fitted for job seekers use to give their job search a boost? There are a lot of apps to choose from for both iOS and Android devices. Krify, a mobile app development company based in UK and India, the development of Job Portal App design to streamline your job search, shares information for job seekers. An endless roster of actively seeking singles are easily now accessible on your commute, and the profiles are swamped with ratings, food preferences and requests that we follow these complete strangers on Instagram. By considering all this, how are you expected to find time to pick the best dating apps to bless with your presence? How do you know what apps have the best single people slinking on them? From detailed profiles to associating you with someone for a quick meet-up, whether you’re looking for a slow-burning, blossoming romance with your future life partner or just setting your toe back in the dating water – we applaud you, its tough out there- we the krify Mobile App design and development Services & Solutions in India & UK will help you in Mobile Dating Apps Development as per your requirements to explore the new opportunities for both iOS and Android. Looking for best mobile app development company based on UK and India for development of your app? We are here to help you. Catch us at here.